In addition, to help the students discover and strengthen their capabilities and to work towards personal fulfilment, the college offers a full range of co-curricular activities under the aegis of Youth Welfare Club. The teacher in charge of each class/faculty will conduct various programmes as per the schedule, which will be circulated after the admission. Youth Welfare Club prepares teams for participation in Youth Festival in items like Debate, Elocution, Quiz, Painting, Flower Arrangement, Rangoli, One Act Play, Skit, Mime, Gidda, Classical Dance, Fancy Dress, Orchestra and items in Music Vocal category. 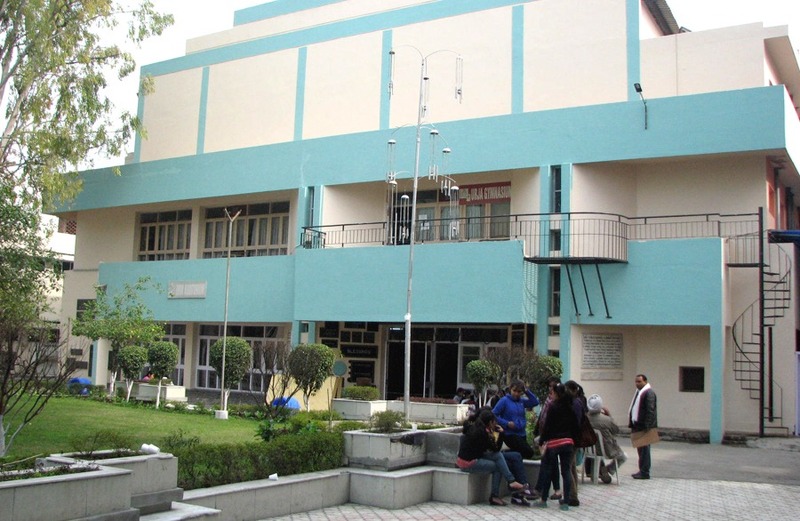 The college provides the infrastructure of international standards to instill total professionalism in the students. The URVI auditorium, the open air theatre, the studios & the galleries are the best by all standards, to give them adequate exposure and training. No wonder that for the art-lovers and theatre enthusiasts, for TV channels and NGOs, Punjab Government, GNDU & BSF, the College Campus and its human resource are the first choice. The young artists get specialized guidance and training from resource persons and professionals from India and abroad, who are invited to hold workshops, from time to time.